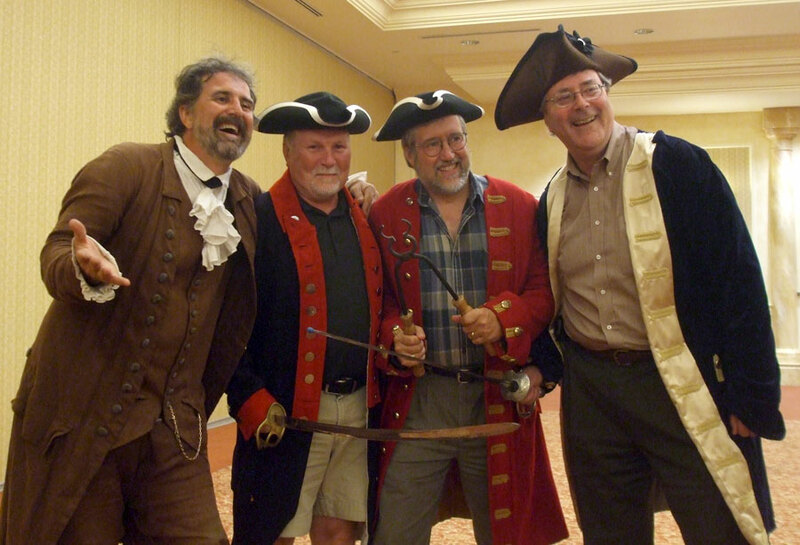 The DEC Commissioners in Action! 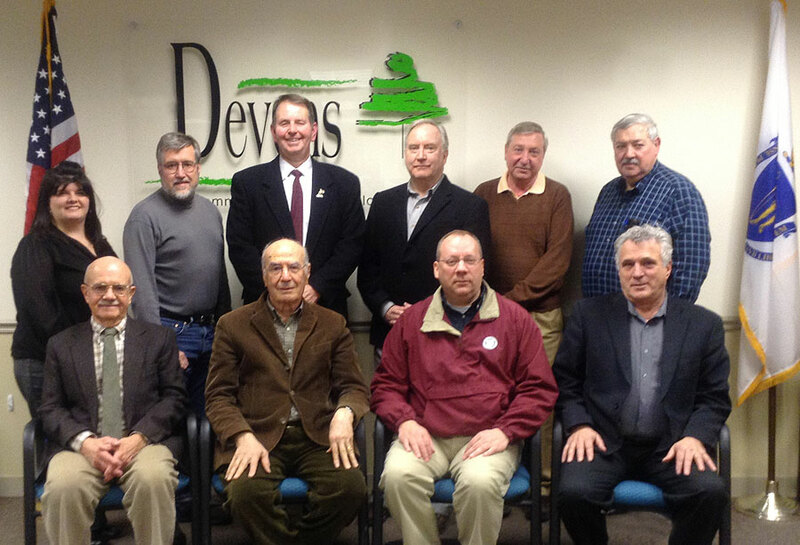 (back row) Melissa Fetterhoff, Marty Poutry, Bill Marshall, Duncan Chapman, Russ Smith, John Oelfke. 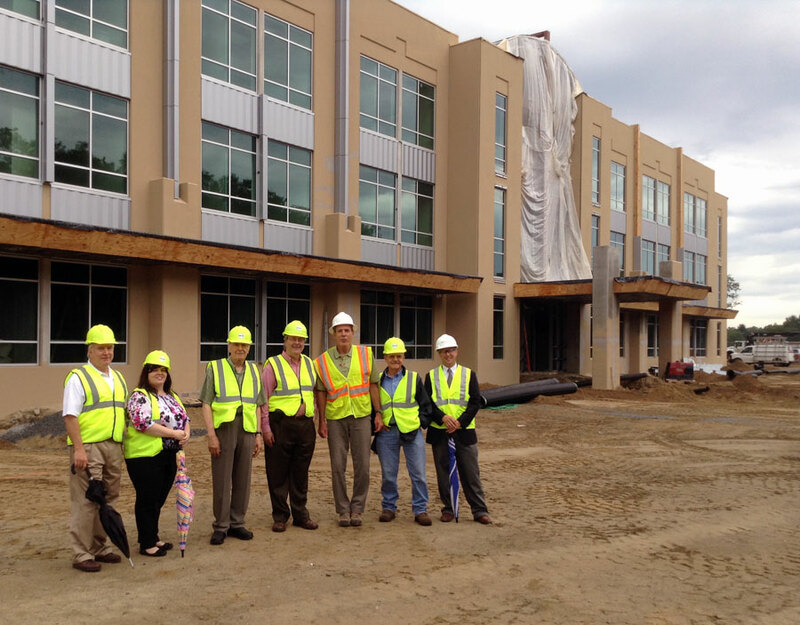 2013 – DEC Commissioners touring New England Studios while under construction. 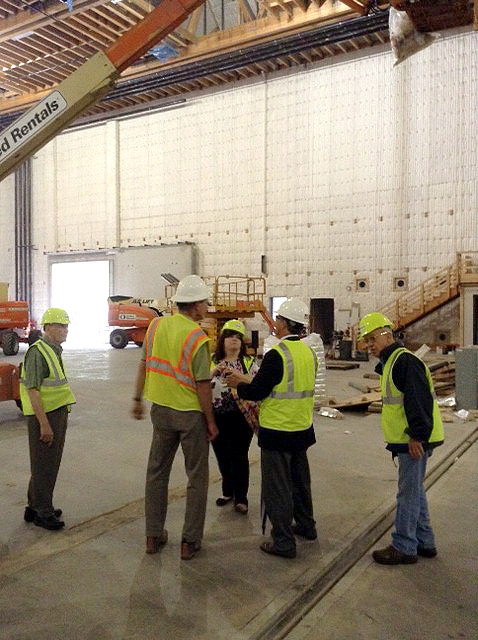 2013 – DEC Commissioners touring the inside of the sound stages under construction at New England Studios. 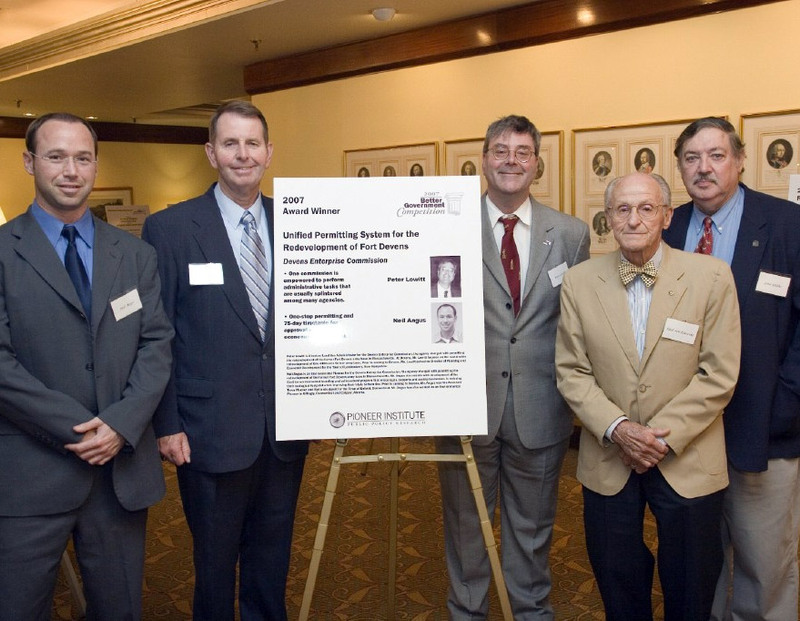 Nova Scotia pose with Sir Jeremy Bell at the 2012 Devens Eco-Industrial Networking Event. 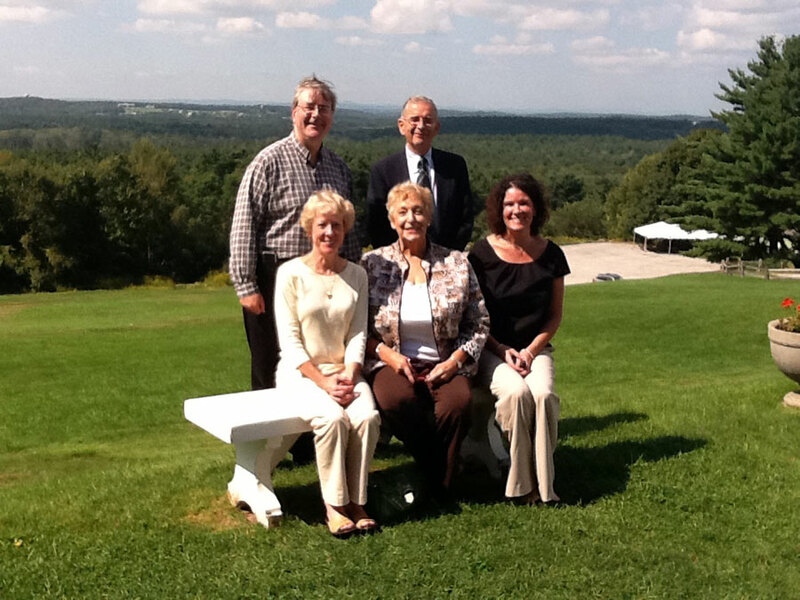 retired DEC Executive Assistant Mary Quinn and current DEC Executive Assistant Kate Clisham at Fruitlands Museum in Harvard, MA. 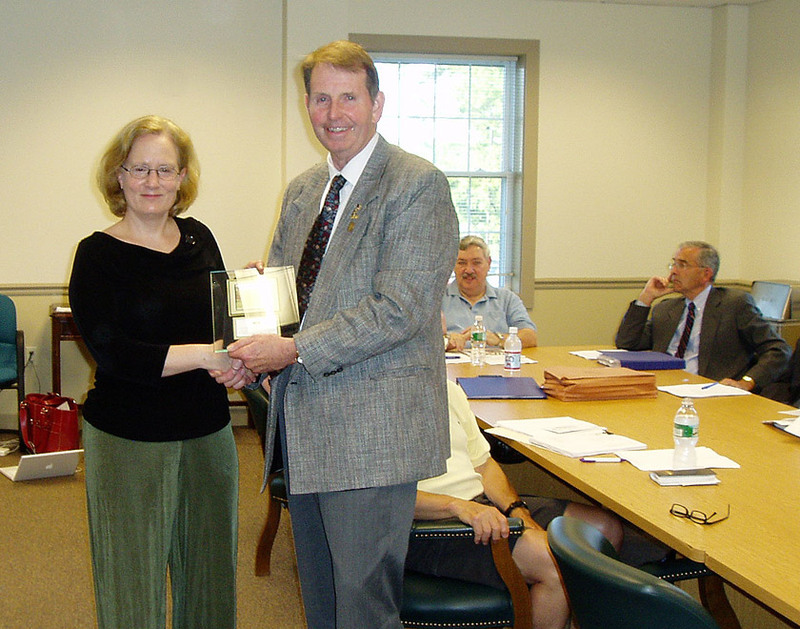 2010 – Devens Eco-Efficiency Center receiving the Enviromental Business Council of New England's Award for Outstanding Environmental-Energy Achievement. 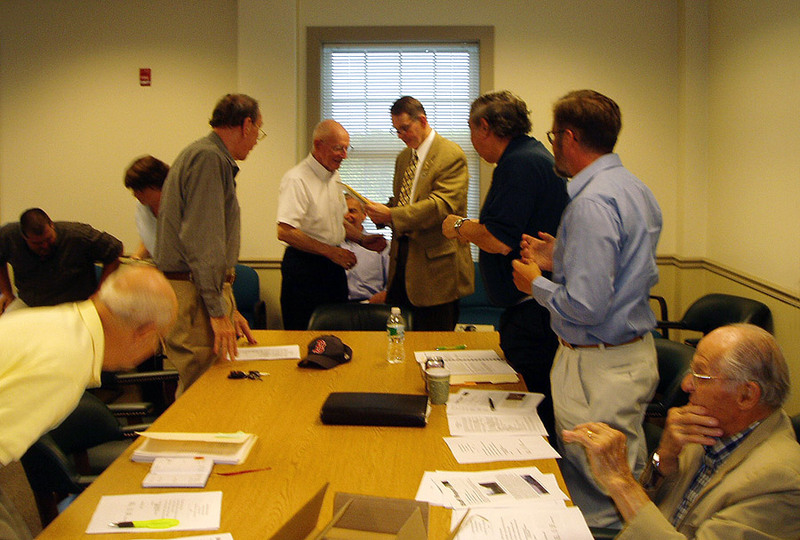 (back row), DEC Director Peter Lowitt, MA State Senator Jamie Eldridge, DEC Chairman Bill Marshall and DEC Commissioner Russ Smith. 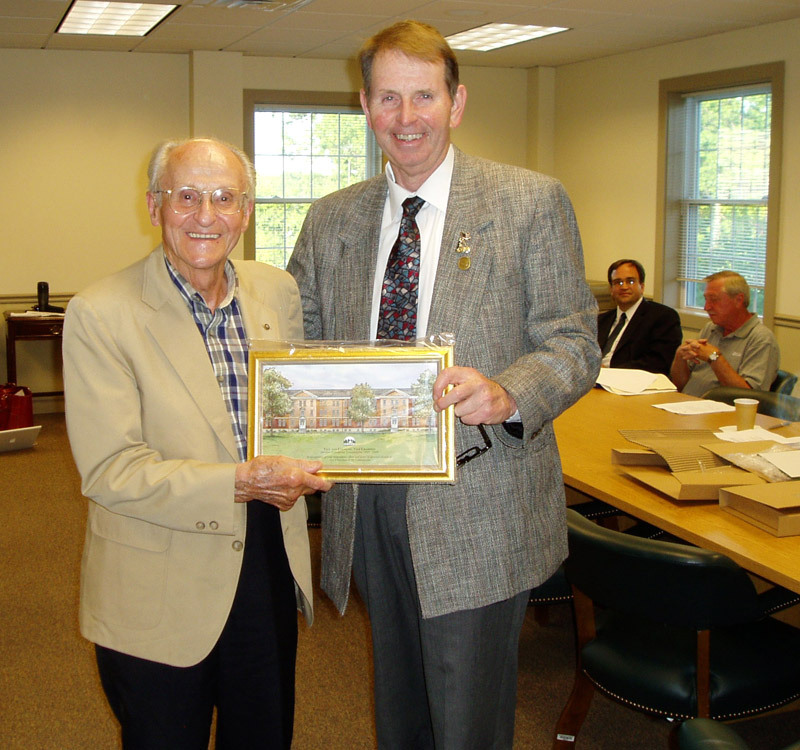 Chairman Bill Marshall as a thank you for his years of service with the Commission. 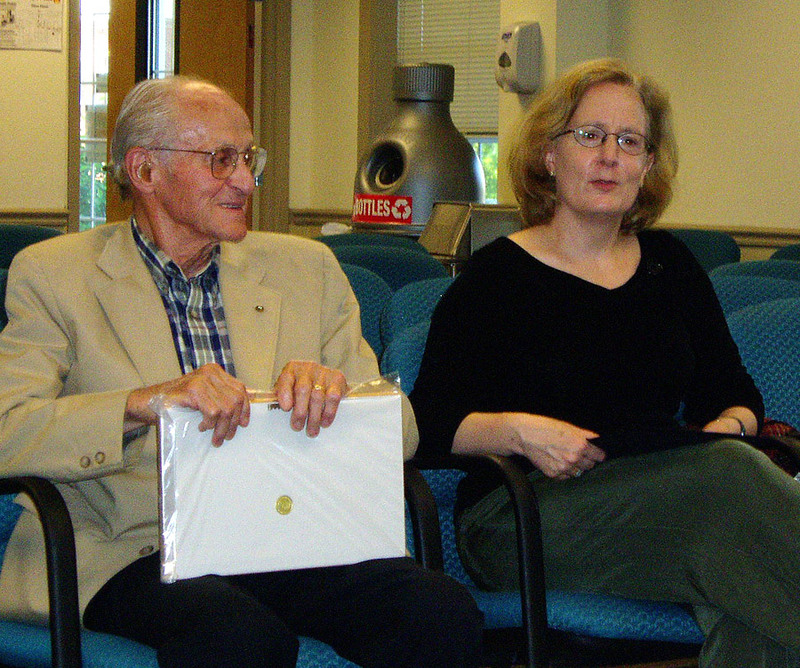 where they were honored for their years of dedicated volunteer service to the DEC.
as a thank you for her years of service with the Commission. 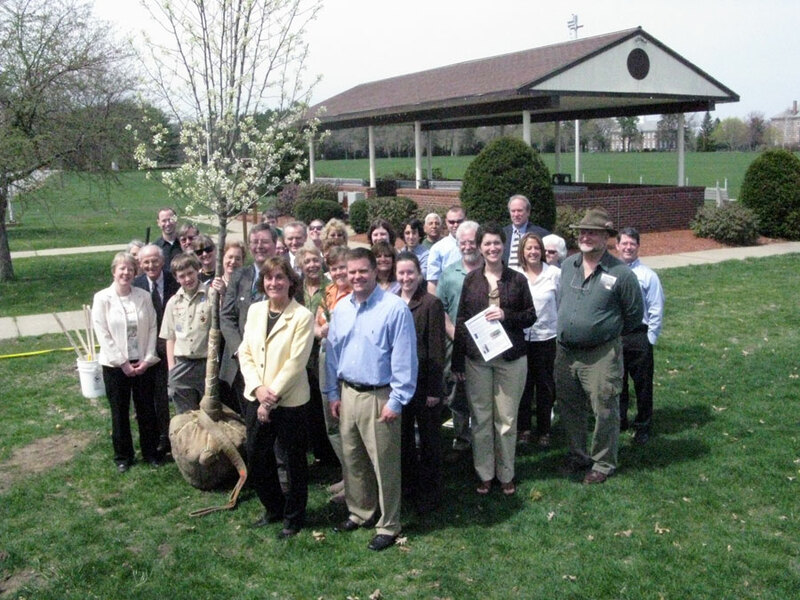 Center's "Make Every Day Earth Day" annual event. 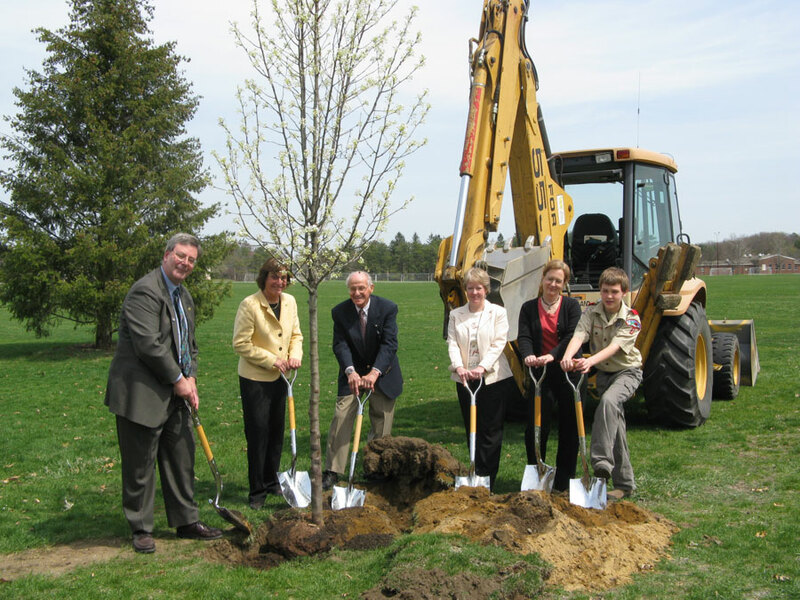 Director Dona Neely, former DEC Commissioner Lisa McLaughlin and her son. 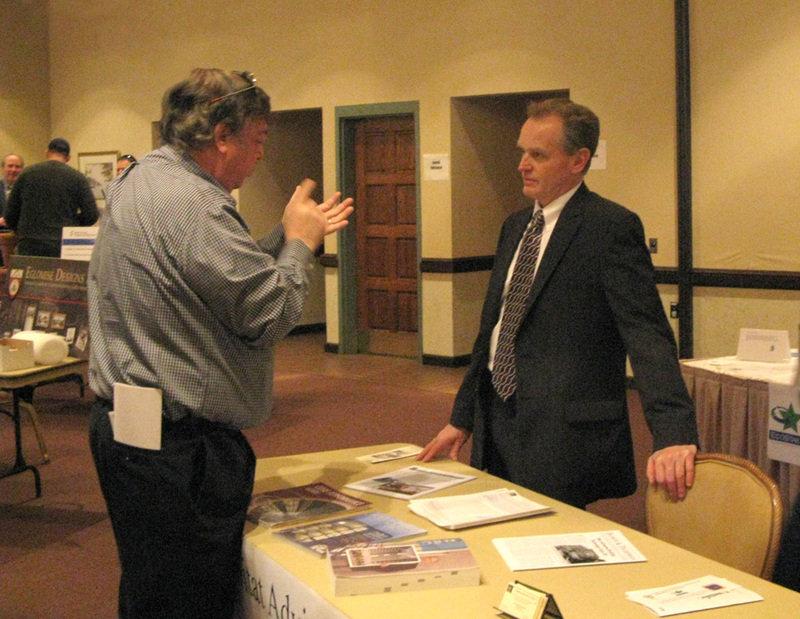 2009 – "Make Every Day Earth Day" event, DEC Commissioner John Oelfke speaking with Al Collins of Habitat Advisory Group. 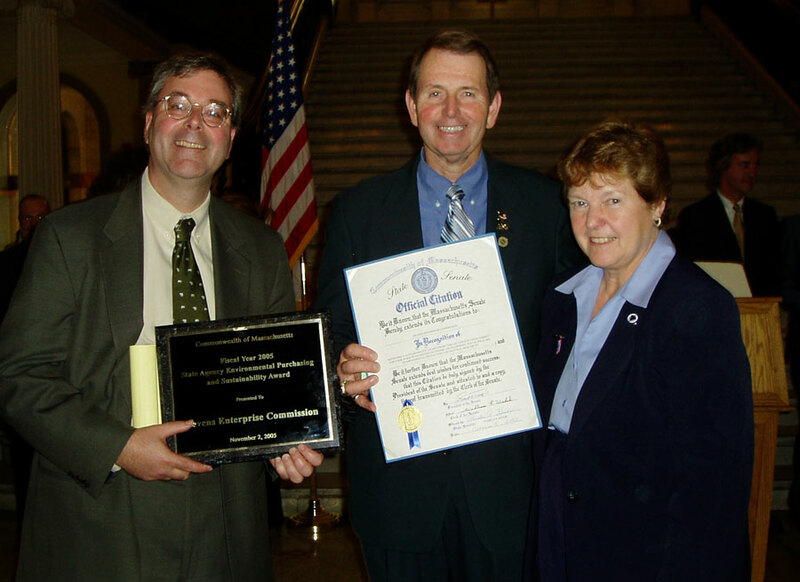 2008 – DEC Commissioners thanking Commissioner Paul Johnston for his years of service with the DEC.
Commissioner Paul VonLoescke and Commissioner John Oelfke receiving the award for the DEC's Unified Permitting System. 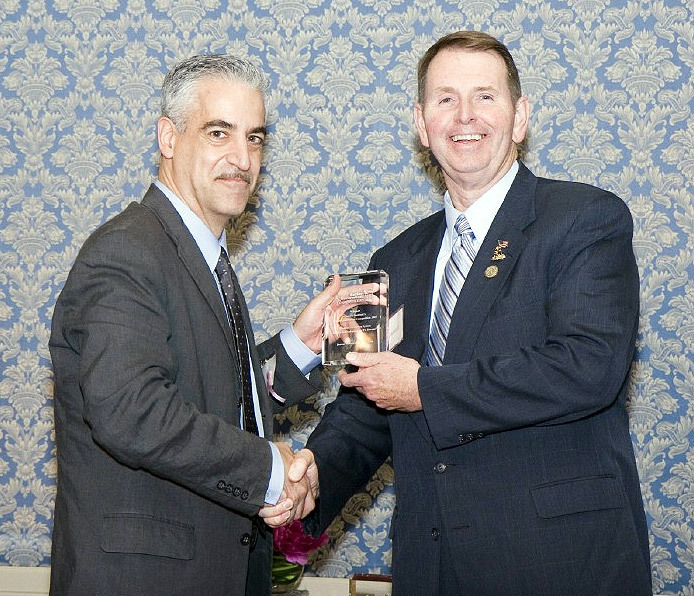 Jim Stergios, Executive Director of the Pioneer Institute. 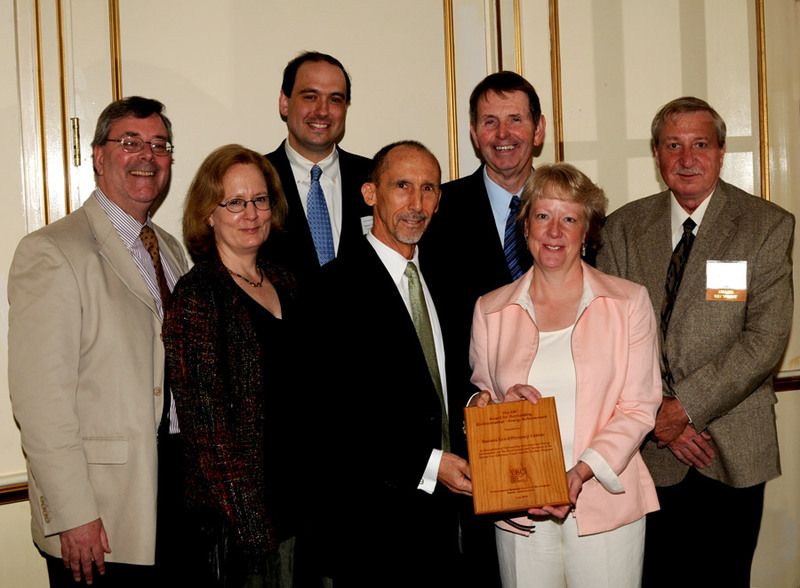 State Agency Environmental Purchasing and Sustainability Award. 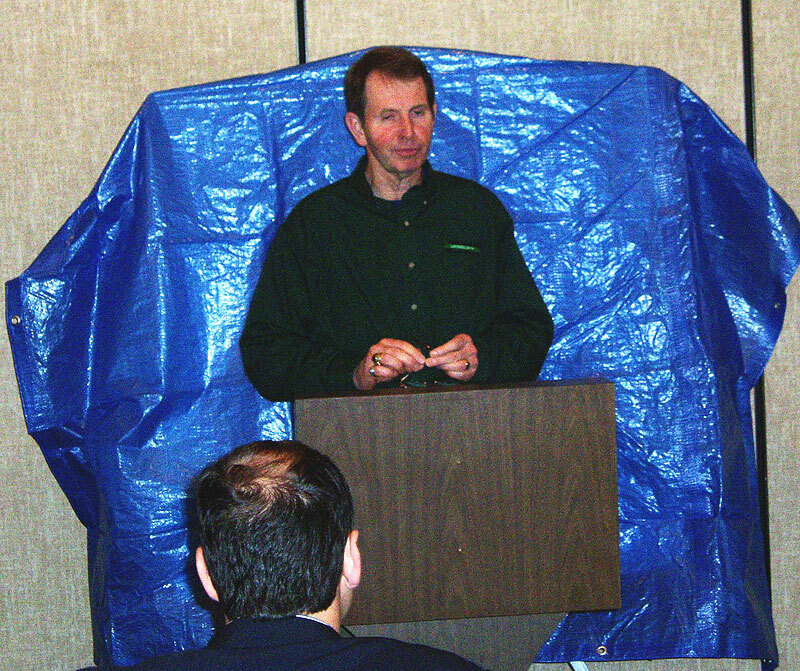 2004 Historic Ovals Event – Bill Marshall unveils the historic ovals. 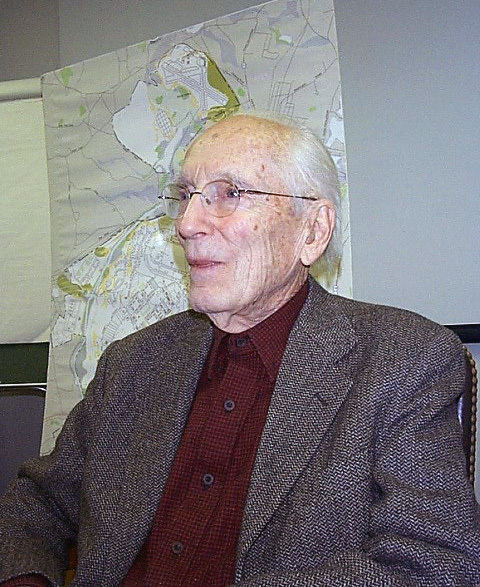 2001 – Hermann Field, FAICP, FAIA and DEC Commissioner from Shirley. 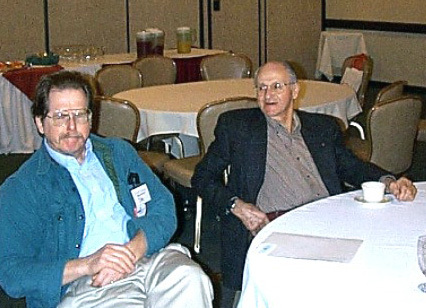 at an Eco-Industrial Park Workshop at Devens.